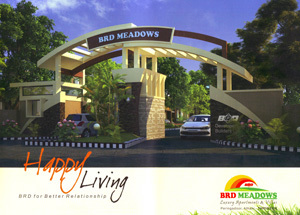 BRD has successfully completed the construction of residential ..
BRD has developed ambitious plans for expansion and diversification in ..
BRD has schedule to lunch new infrastructure residential and ..
BRD Developers & Builders Limited. 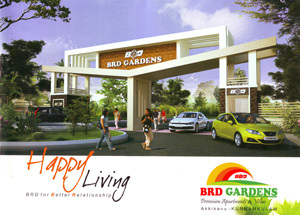 BRD Developers & Builders is a strong, multifaceted, multi-disciplinary and vibrant organization, committed to delighting our customers through innovation. We strive to achieve the highest degree of technical excellence while maintaining the finest standards of business practices in all our endeavours. It is this trait that has always attracted the most talented people to our company. While we seek to bring in newness and fresh energy into the organization, we've never under-valued our old relationships.